Martyn was trained in ministry at CLF Bible school in the UK and in Ghana. He has ministered in both these countries and many others around the globe. His heart is to encourage people and see them reach their full potential in Christ. 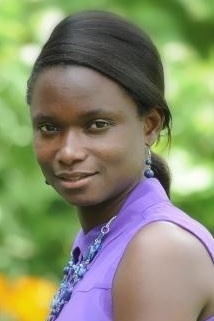 Janet trained at CLF Bible school in Ghana and worked as a full time evangelist there. She also trained at Ghana’s national nursery teachers training centre which lead her onto working at the Alpha Beta Montessori school in Ghana for four years. She has also completed a year teaching at Aldershot Garrison pre-school.